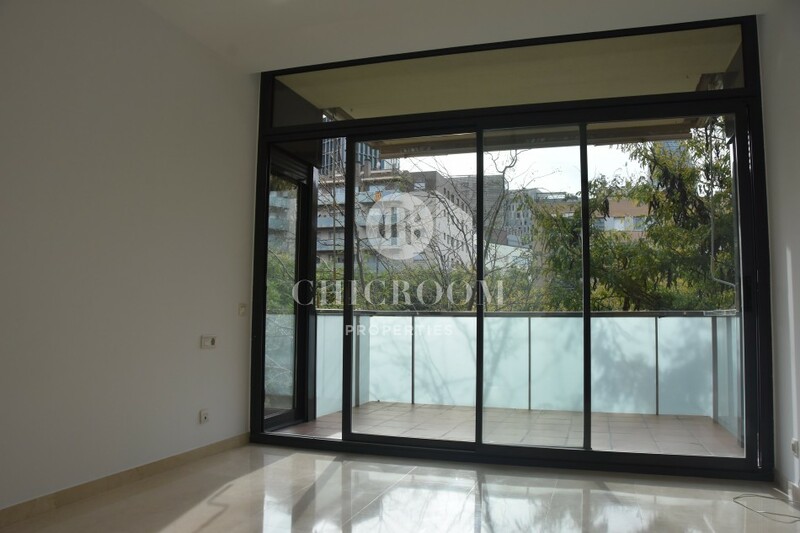 The team of ChicRoom Properties would love to introduce to you this 3-bedroom apartment for rent with terrace in Sant Marti, Barcelona. This unfurnished place will give you a unique opportunity to turn it into your dream home. It is a 110-m2 flat designed in very modern and practical way. This place was kept simple and is focusing on bringing the most of natural light as possible. Warm and creamy white walls were combined with a stylish and bright marble flooring. All of the rooms have large windows, which illuminate every space with the warm Catalan sunshine. This place offers you one main room, which is perfect as the living and resting area. This place has wall-sized windows providing a sensation of space. The kitchen is already equipped and ready to use. Here you will find a refrigerator, an oven, a stove, a washing machine and a dishwasher. It was set in snow white colours with grey elements. This combination gives a smart look. This apartment offers you 3 bedrooms of various sizes. 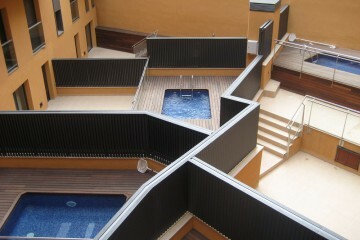 The largest one is made to be a double bedroom. It is very spacious and will provide all the space for bed and wardrobes. 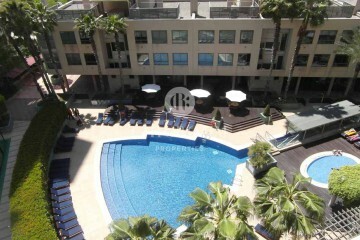 Here you will also have an access to a terrace where you could spend a romantic evening with your other half. Two of other rooms are smaller, and they can be adapted into single bedrooms. This makes it a great option for families with children, or it can be transformed for professional use such as an office. 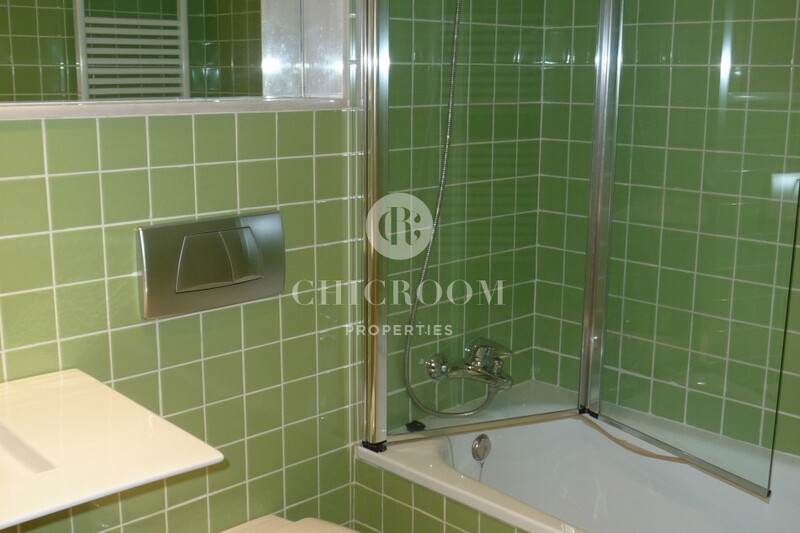 The bathroom was set in a bright, calming green colour with white elements. It comes with a sink, a WC and a bathtub with shower. 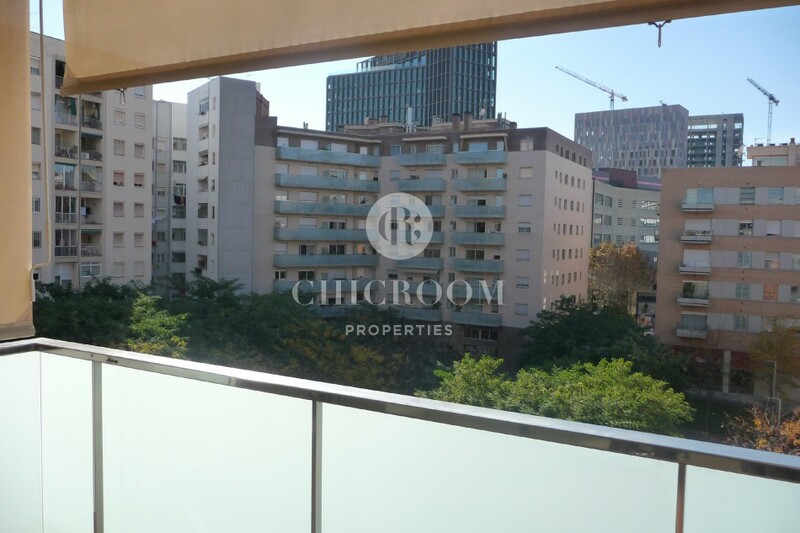 This apartment for rent is situated in a modern building with a parking space included in the rental price. It is located in Sant Marti neighbourhood, just next to Gran via de Les Corts Catalanes. The building is near various green areas. 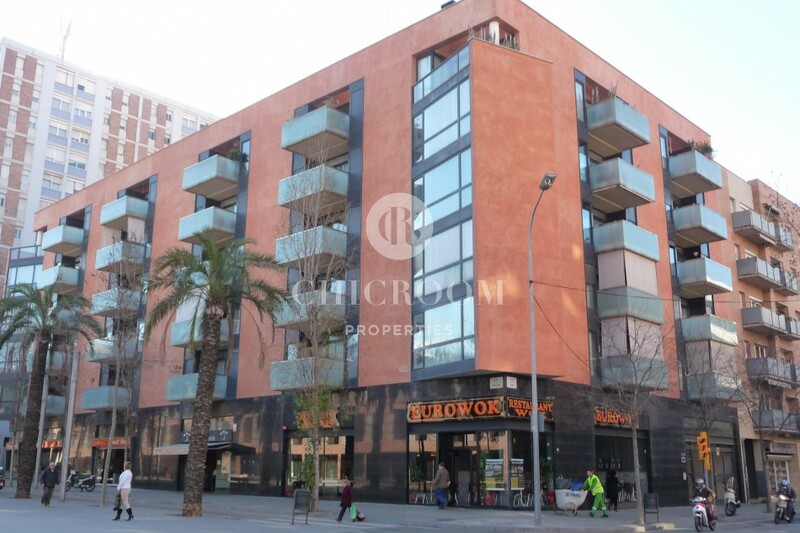 Just few minutes walk away, you could reach Parc del Clot and Parc del Centre del Poblenou. This neighbourhood offers you also a variety of restaurants and shops. Just next to the apartment you will find many bus lines going from Gran via de Les Corts Catalanes and Av. Diagonal. Close by you will discover a metro, which will make you travel around Barcelona very easily. 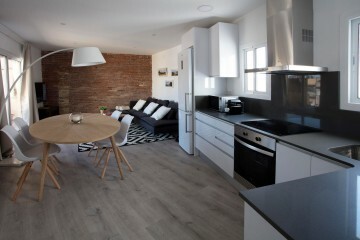 Do not miss this 3-bedroom apartment for rent with terrace in Sant Marti, Barcelona. It is a perfect place for those who like to stay further from the city in a peaceful neighbourhood.